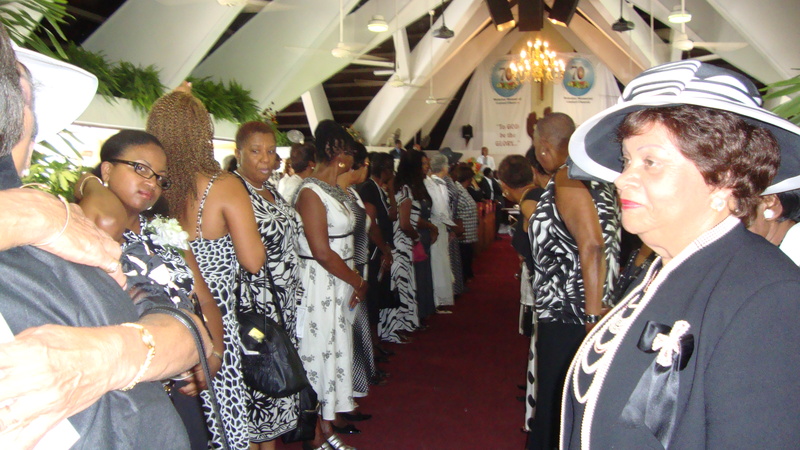 Mrs. Elaine ‘Layne’ Witter, diva designer, was laid to rest on Thursday, August 4. She gave me a message to be delivered at her funeral: “I wanted to make more beautiful clothes.” The restless creativity of the artist has finally been stilled. But Layne has left a legacy of classic designs that confirm her enduring reputation as one of Jamaica’s grand icons of style. 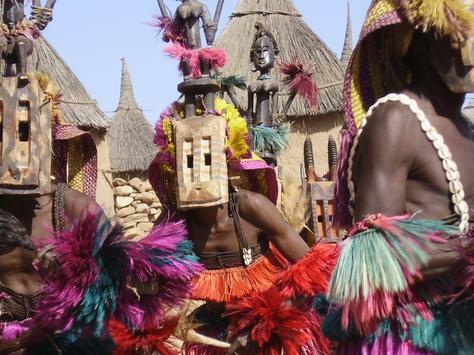 The Dogon people of Mali in West Africa have collectively fabricated an evocative creation story which I’ve adapted to celebrate the life of Layne, high priestess of fashion. I know that all fashionistas will understand the essence of this story of origins: In the beginning, an ancient spirit spat thread out between her teeth, moved her tongue, and opened and shut her jaws to create weaving in much the same way that another god went about creating the word. Weaving is conceived as a divine act of verbal creativity. 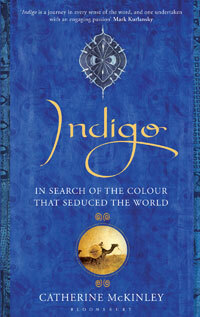 Cloth contains words, so to speak. Layne told many tales in the beautiful garments she lovingly created for so many of us. 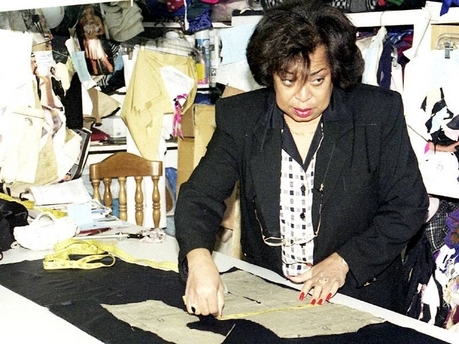 The life cycles of birth, graduation, marriage, divorce, remarriage and death provided many opportunities for Layne to weave her magic, designing beautiful garments that spoke eloquently about our trials and tribulations and triumphs. Before meeting Layne, Velma used to shop at the Sensation and Climax boutiques. Layne didn’t have to depend on a sensational, orgasmic name to seduce clients into her temple of high fashion. Her name was the only signature she needed. The first time I went to Layne’s I was spellbound by the magnificent designs and the precision of the finishing. Every garment was a gem. In a daze, I took a look at the price tags and decided that these garments were much too expensive for my poor pocket as a junior lecturer at the University of the West Indies. But I went back regularly to feast my eyes. Then I discovered the principle of ‘cost per wear’ and had my Eureka moment. A supposedly expensive garment is much cheaper in the long run than a cheap garment that has only a short run in your wardrobe. If you buy a blouse for $500 and wear it only a couple of times (alright, say 5 times) because it falls apart so quickly, that blouse costs you $100 per wear. If you buy a blouse for $1,500 and wear it on and on and on – ‘til Layne has to ask you, as she would, ‘yu not tired of wearing that? –each wear is far less costly than the price tag would, at first, suggest. I remember quite vividly the many occasions on which I’ve gotten so many compliments all over the world on the custom-made clothes Layne designed just for me. 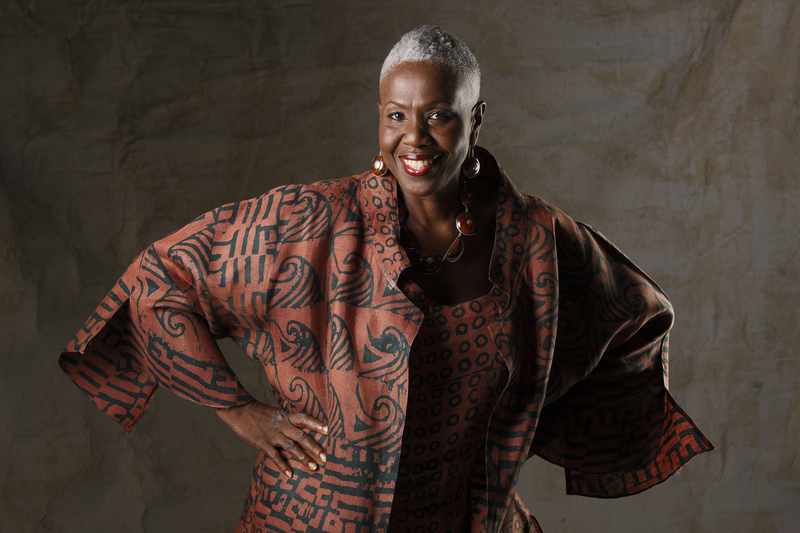 I would always catch her with the extraordinary fabrics I brought home from my travels, especially from Africa. As I would tell her all the time, ‘the only thing dem haute couture Parisian designers have over you is the cloth.’ And I would try my best to find beautiful cloth that excited Layne’s imagination. And she would laugh and tell me about the people she would have to ‘run’ with their insubstantial cloth that was not worth her talent. In Ghana, on the occasion of a funeral the women say, “We are here with you! We are here! Tie your cloth to my cloth. Forget everything. We are here! We will carry this sorrow with you!” This lovely image of consolation comes from the book Indigo written by Catherine McKinley. As we mourn the passing of our beloved Layne, let us tie together the beautiful cloths that she has made into long-lasting garments. Let us not only mourn but also celebrate the life and legacy of our high priestess of style and fashion.